Each of the listed artists were fellows in The Arctic Circle’s Summer Solstice expedition in June 2017. 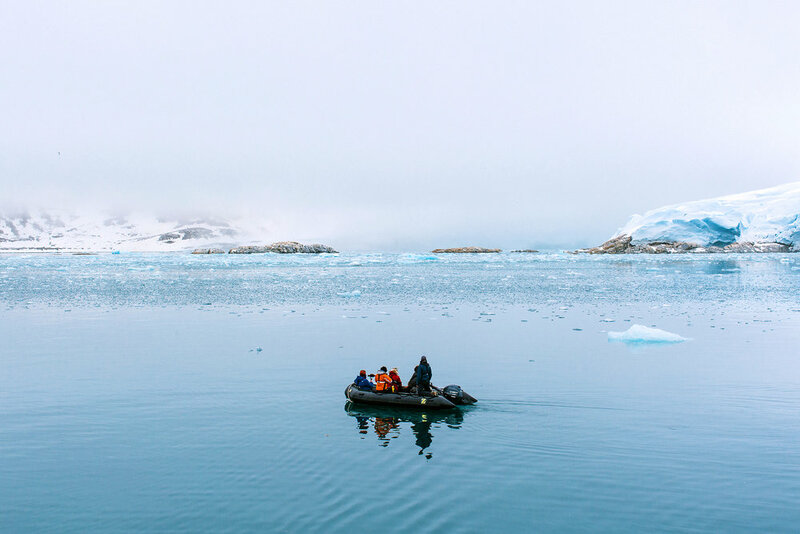 The Arctic Circle residency program brings together international artists of all disciplines, scientists, architects, and educators who collectively explore remote and fascinating destinations aboard an ice-class Tall Ship (S/V Antigua). 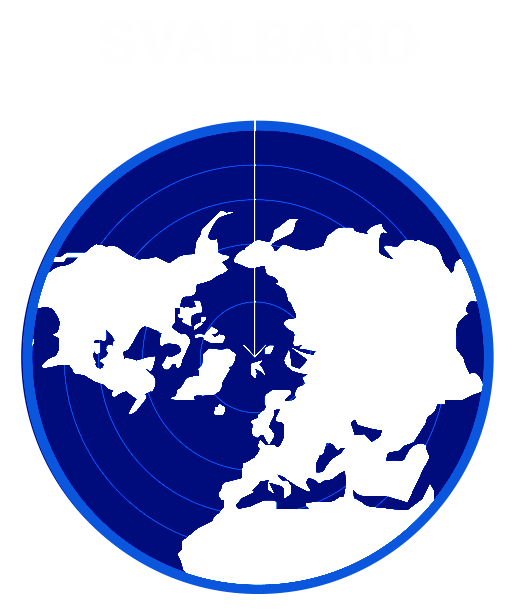 The residency takes place in the international territory of Svalbard, a mountainous Arctic archipelago just ten degrees from the North Pole. What can these new stories look like? What imaginaries are possible under the Anthropocene? What ways of representing the Arctic run the risk of perpetrating further paradox? How can we manifest a troubled relationship to images and objects? How might new technologies help or hinder the realness of a remote place or a distant time? How can we endure an encounter with catastrophic loss by allowing ourselves to sense it? How does the body filter, respond to or contain this grief? Is there resilience in the process of grieving when the land itself must be mourned? Can data be used to measure how we mourn for the disappearing Arctic? How does one ask for consent from the Arctic?